Instagram vs. Snapchat - Who Tells The Better Story? Instagram has always been a place for people to share their best photos. But, as algorithms and core functions continue to change, people are forced to overpost and spam news feeds for more reach. This is a huge turn-off for many of the casual users who enjoy Instagram for original, high-quality content. The popular photo-sharing app introducedInstagram Stories onTuesday, a new feature that lets you share moments throughout the day before disappearing in 24-hours. Sound familiar? Snapchat's popularity is skyrocketing and Instagram isn't waiting any longer to grab the demographic they so badly want back. Even if it means war. 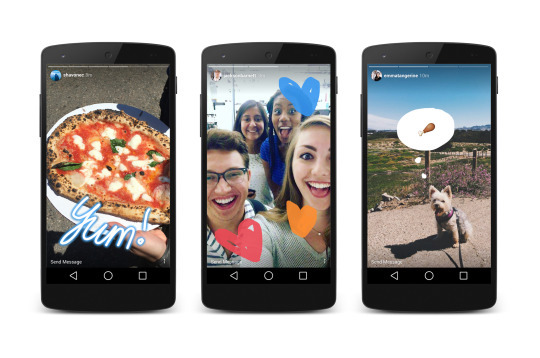 Over the next few weeks, Instagram Stories will be rolling out globally and will appear in a row at the top of your home feed. Like Snapchat, the new feature is designed to create "slideshows" that can be customized with doodles, text, and emojis. When your friends or favorite accounts have something new to share, their profile photo will have a colorful ring around it. Stories are ordered from oldest to newest and eventually disappear from your profile grid after 24-hours. To view someone's story, tap on their profile photo and easily maneuver between stories with a swipe. Unlike regular posts on the main feed, there is no 'like' or 'comment' option for photos on a story. But, similar to Snapchat's Story function, you can tap and send a private message to that person on Instagram Direct. 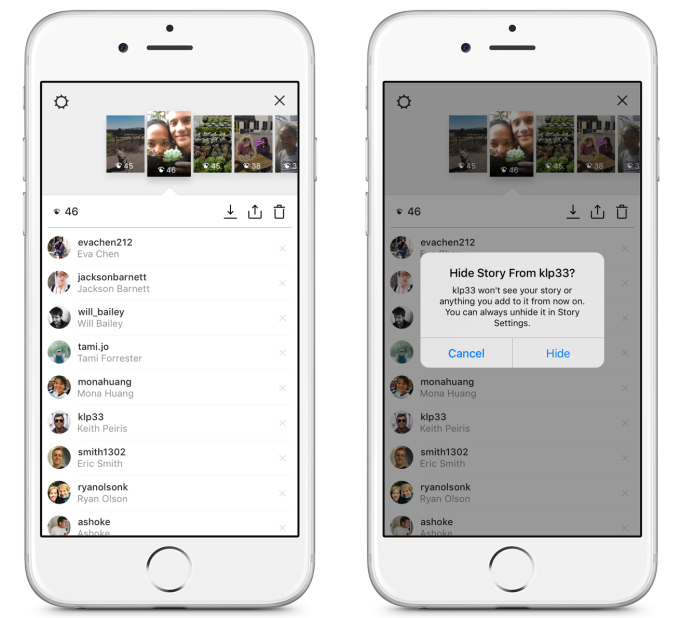 While it may seem like a total ripoff of Snapchat's Live Story function, Instagram Stories was designed to help alleviate the emphasis on performance, and instead, let users share their moments more freely. “We need to have a place where you feel free to post whatever you want without the nagging fear of, did someone like that or not?” said Kevin Systrom, chief executive and co-founder of Instagram, in an interview with The Wall Street Journal. Instagram's development of a similar product doesn't come as much of a surprise--with Snapchat's popularity continuing to rise--but more of a shock to the social media community. “This isn’t about who invented something. This is about a format, and how you take it to a network and put your own spin on it.” Systrom told TechCrunch in an interview. 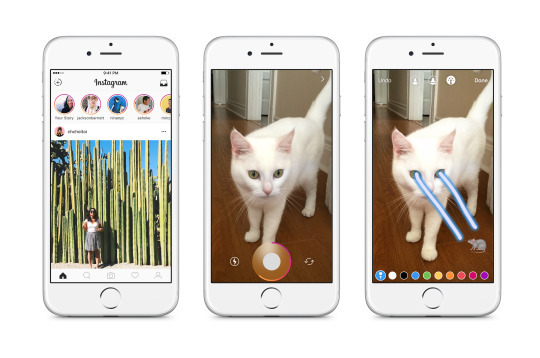 And added, "They deserve all the credit," in response to functionality comparisons between Instagram Stories and Snapchat Stories. Instagram lacks location filters, native selfie filters, motion functions, and stickers. We can assume that Instagram will continue to progress and be more creative with its functions, but will it be enough to sway users away from its biggest competitor? Only time will reveal who tells the better Story. Newer PostWe're Hiring a Fall Intern!